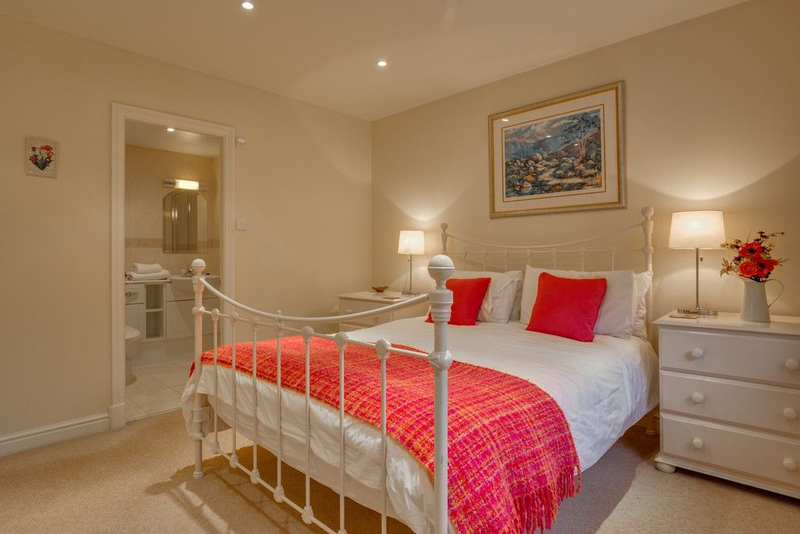 Pudding Cottage offers self catering accommodation in the small town of Ambleside, Cumbria. 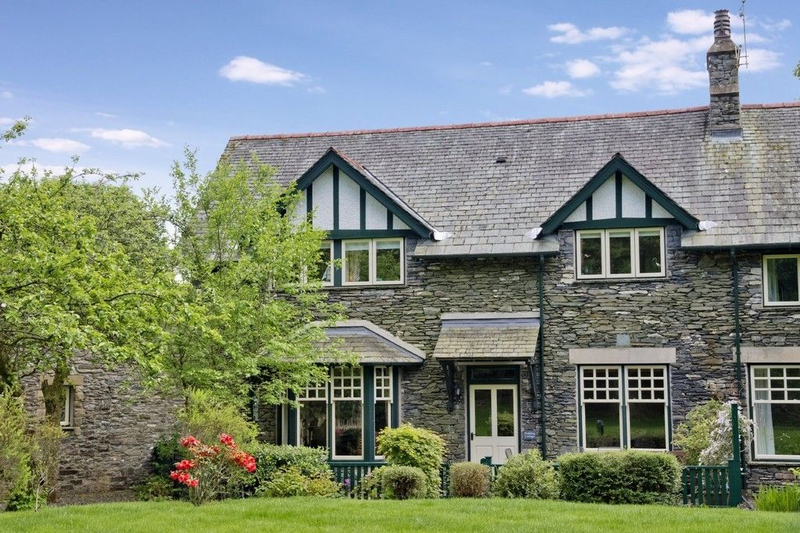 Set in the heart of the Lake District, this cottage is perfect for families, children and the family dog! The cottage can sleep up to 6 people (plus a baby), and has been beautifully decorated and equipped with all mod cons to offer a luxurious yet homely holiday experience. Cooking and eating together as a family is a pleasure in the traditional farmhouse style dining kitchen, and the bright and spacious lounge offers plenty of space to relax. The lounge has a large patio window overlooking the garden, so you can watch the kids playing safely or observe the huge variety of wildlife that resides in and around the cottage. 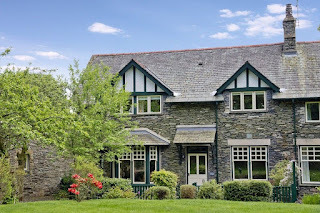 Situated in the heart of the Lake District between Windermere and Ambleside, you will find that there is loads to do at and near Pudding Cottage. There are a host of nearby activities and places of interest that will suit all parties of all ages including GoApe! where you can climb through the treetops, and face your fears and Lakes Aquarium.